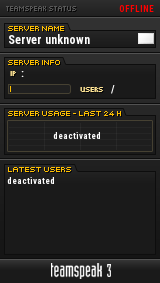 Can an admin activate my account? It is the same as my forum account. welcome to the best game ever ! Activated, welcome to the game!